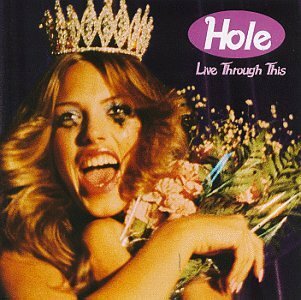 The first image on the page is for Hole - Live Through This, followed by the original. Also check out the most recent parody covers submitted to the site. Comments: Okay, I honestly couldn't resist, I got the idea from an internet fad Submitted by: Jess R.
"CHARGIN' MAH LAZERS?????!!!!!" How the hades does that sound ANYTHING like the original? And why the blast does the lady on the parody cover look like Marge Simpson?!? Shoop da woop? Nice. It's er, interesting.